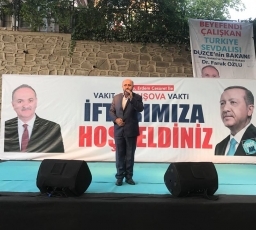 DÜZCE MİLLETVEKİLİ AYŞE KEŞİR GÜMÜŞOVA'YI ZİYARET ETTİ. 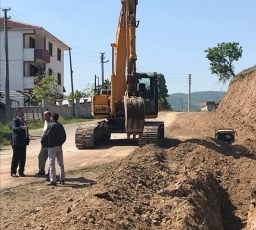 YOL YAPIM ÇALIŞMALARI TÜM HIZIYLA DEVAM EDİYOR. 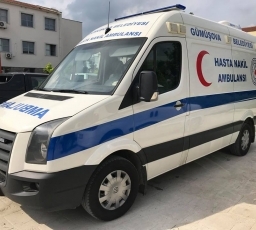 GÜMÜŞOVA'YA HASTA NAKİL AMBULANSI KAZANDIRILDI. 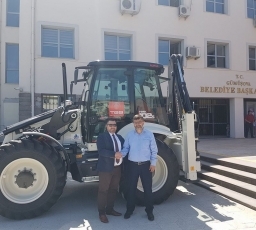 HALK OTOBÜSLERİ GARAJI TOKİYE TAŞINIYOR. 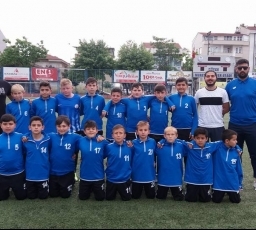 GÜMÜŞOVA BELEDİYE SPOR YENİDEN SAHALARDA. 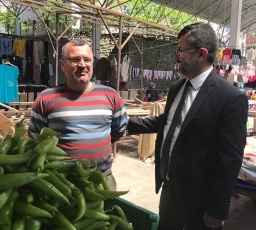 BELEDİYEYE YENİ BİR İŞ MAKİNASI DAHA KAZANDIRILDI. 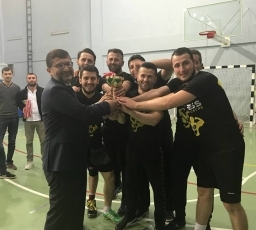 VOLEYBOL KUPASI NEFES FİTNESS CENTRE' NİN OLDU. 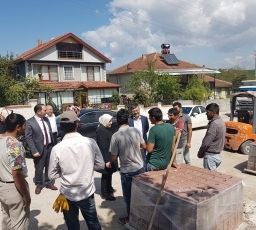 HACILAR MAHALLESİNDE YOLLAR YIKANARAK TEMİZLETİLDİ. 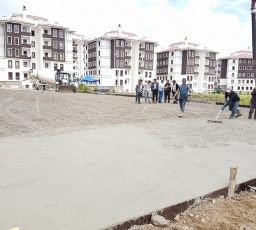 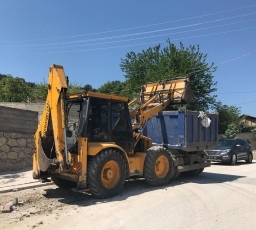 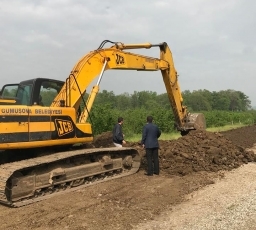 TOKİ' YE 600 METRE YENİ SU HATTI. 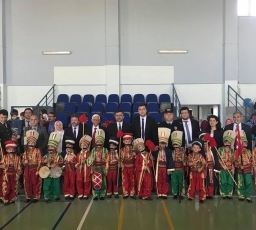 BAŞKAN AZAP PAZARYERİ ESNAFINI ZİYARET ETTİ.